Doing a 360° spin out on a bike doesn’t usually result in surgery in a foreign country, yet for young Fijian boy Isoa Batiyaka, that’s precisely what happened. 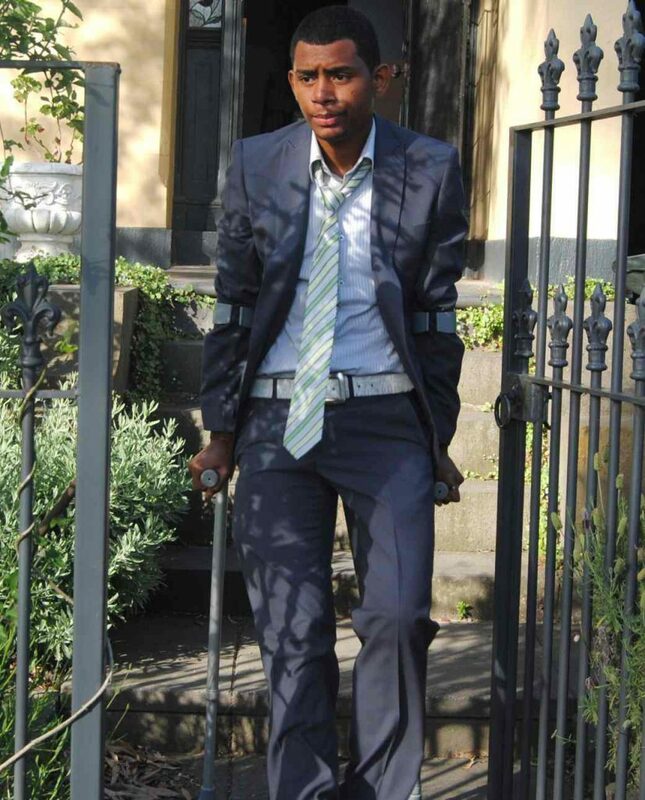 Fracturing his left hip when he came off his bike at the age of 13, Isoa was unable to bear weight on his legs and had to be carried by his father for 12 months. He was also unable to attend school. Isoa’s predicament came to the attention of an Australian family, the Cricks, who had been sponsoring a child in Fiji for many years. It transpired that this child, who had since grown up and had family of her own, was Isoa’s mother. Upon learning of Isoa’s accident two years after it occurred, the Cricks flew to Fiji to assess the situation. Realising that he needed surgery that could not be performed in his home country, but unsure of how to go about organising a medical evacuation, grandson Brad Crick contacted Children First for help. 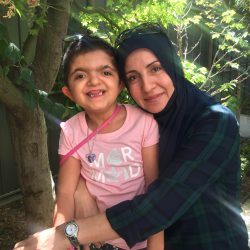 It is only because of the outstanding generosity of top-flight surgeons who give freely of their time and expertise that Children First can help children like Isoa. One such surgeon is Professor Leo Donnan, an orthopaedic surgeon who, when asked if he can help, always says ‘yes’. Whilst Isoa was able to walk when referred to Children First in 2010, he had a significant limp due to the 5cm shortening of his left leg. Without appropriate treatment, he was also starting to experience back pain and it was likely that he would have developed post traumatic arthritis. Having worked with Children First for about 10 years, Leo understands that he can make a big difference to the lives of the children he treats. “I know that I can offer them the help that others can’t. We try to be very careful that the kids we help will benefit from a single and major intervention that will set them up for life. Sometimes that’s difficult, as we have to rely on incomplete information when we are assessing them for surgery,” says Leo. Leo emphasises that it’s a team approach that makes it all happen. “I’m really fortunate to have great hospitals like the Mercy, where surgical facilities and care were donated, and excellent anaesthetists like Tony Tan who always says yes too. I couldn’t do what I do without them and also, without the whole package that Children First provides. It just wouldn’t be possible,” says Leo. 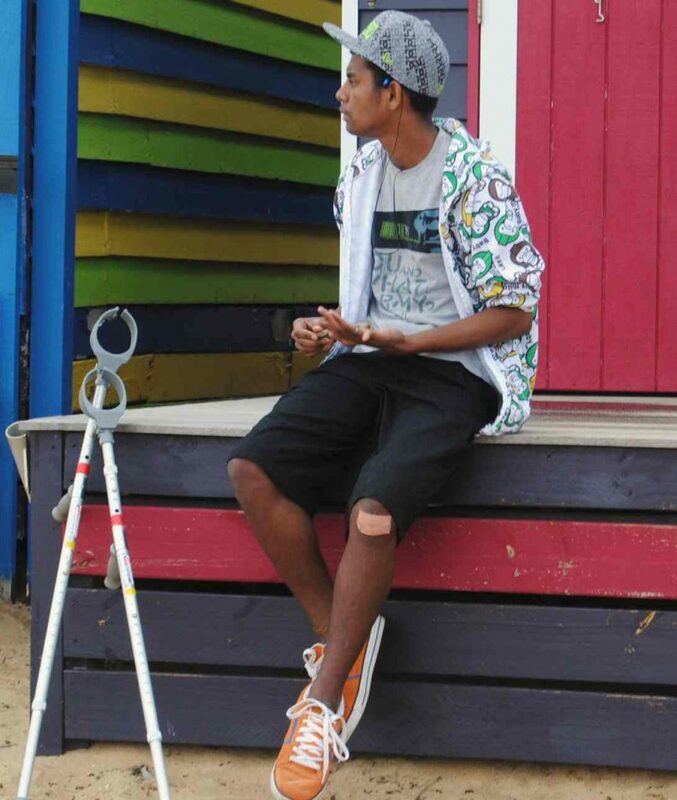 Now 18 years old, Isoa went home to Fiji in March 2012, walking taller and with a lighter step. He now plans to study either journalism or law once he completes high school, and is excited about the future. “I’m so grateful to everyone who’s helped me – Professor Donnan, the Foundation and Pat at the Farm – he really makes me laugh,” said Isoa.